we gather at 9:15 for a devotional time, then we dismiss at 9:50 to Bible study groups throughout the church. The purpose of these groups is to find community with one another, and to deepen and enrich our personal walks with Jesus. Below is an overview of our various classes and their locations. The Balcony Sabbath School Class is really more of a "family Bible study time" than a "Sabbath School class." Sharing the lives of those attending, their weekly praises and prayer requests, are just as important as the lesson itself. While we do use the quarterly as a starting point, the emphasis is on applying each week's lesson to our lives and challenging ourselves to make it a part of our Christian walk in the weeks to come. 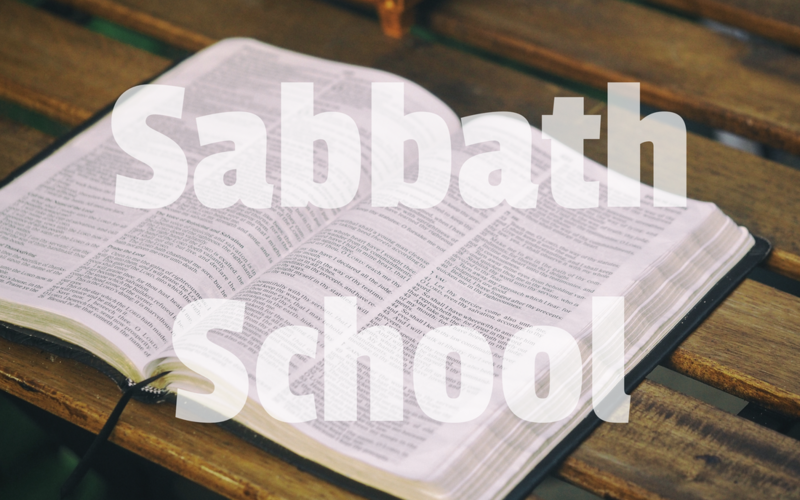 This Sabbath school class meets in the Fellowship Center from 9:30 to 10:30 a.m. every Sabbath. In this class you can review basic Bible truth, ask questions, learn how to dig deeper in the Bible, and discover more Bible truths. 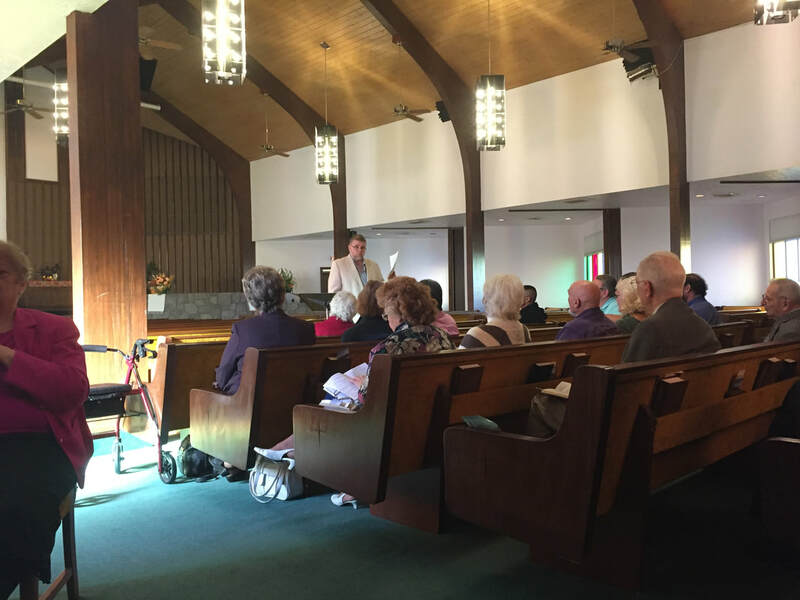 ***We also feature a Sabbath School class at the Somerset Retirement Lodge!